Access our teaching aids or explore our website via the options below. Age indicated is a general recommendation. Parents should use the teaching tools as appropriate for their child’s stage of development. We aspire to empower parents and /or educators of young children by offering powerfully effective teaching tools & aids. KidsEnglishCollege™ offers a wide range of English Teaching Tools, including a large collection of digital English reading cards that have been carefully designed to create an enjoyable learning experience for your child as you read to him/her. 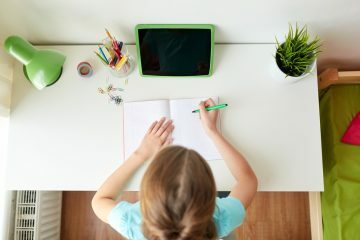 We have combined time tested teaching aids with digital devices to create powerful teaching tools that allows educators to quickly teach children aged 2 to 7 years of age a large collection of new words and correct grammar rules. These are more than just simple flashcards! Have just the right amount of content to hold your child’s attention as you read to him/her. Our cards have been carefully designed to encourage young readers to think as they are being read to and to ask questions as they learn. 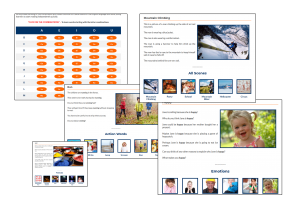 So go ahead and take your time to explore all our reading cards with your child! 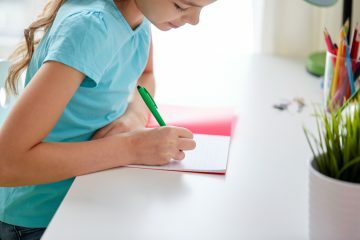 Originally designed worksheets to teach writing and word recognition. Our worksheets are designed to keep lessons fun. We use a lot of real images instead of cartoons and drawings to keep worksheets interesting. 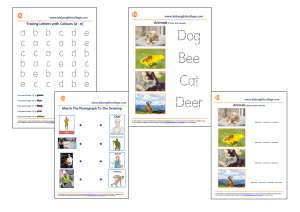 Each worksheet is designed to be a quick activity that keeps children focused. We also offer a selection of electronic worksheets. Click here to view our selection of worksheets. We offer a wide collection of tools for educators to use. 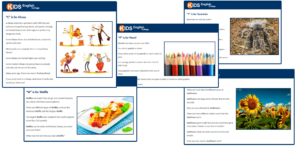 Click here to view all our teaching tools.